Swiftype’s synonym insights are great. I can look at queries, see what people are searching for and what words they’re using, then add those keywords to our site. That’s been pretty huge. As the library of a prestigious university in the 21st Century, New York University (NYU) Libraries is a global organization dedicated to the open exchange of information. NYU Libraries wanted more control and insights to help website users quickly find the information they need. Extremely fast implementation times, plus the ability to customize the search experience based on analytics and insights. As part of a larger department, NYU Libraries defaulted to the search tool implemented by their parent organization. 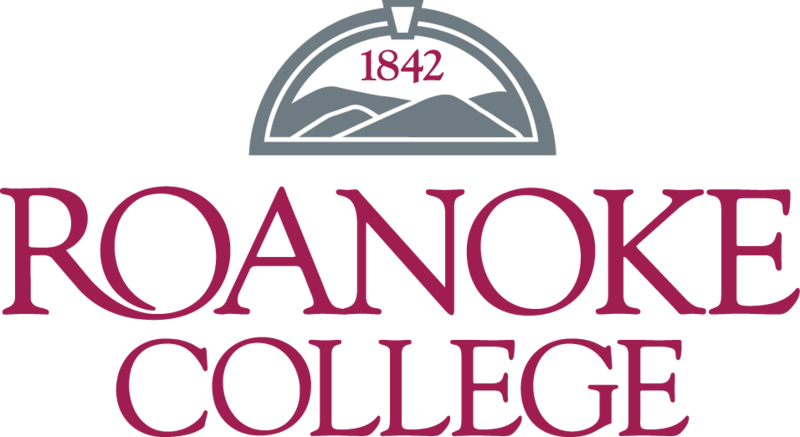 But as the library’s head of user experience looked for ways to help students, faculty, researchers, and others quickly find the information they were seeking, she realized she needed more control over the search experience. Before moving to Swiftype, the team didn’t have much control over search and virtually no insights, so they didn’t know what they were missing. Working with their CMS vendor, NYU Libraries was able to deploy Swiftype in just one day, which opened the floodgates and exposed the analytics they were wanting. 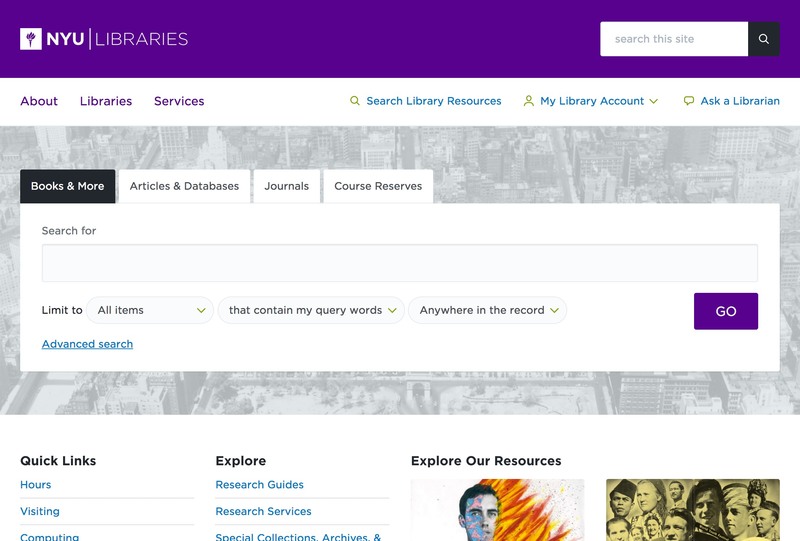 With more control, more visibility, and confidence in a better user experience, the library moved the search bar to be a prominent part of their overall site. “Now Swiftype is front and center across all of our pages because now we understand our users better and recognize what they’re looking for,” added Nadaleen. By viewing Swiftype’s analytics as an opportunity to learn more about and improve the user experience, the flood of insights enabled them to see how users were searching, when they were and weren’t finding results, and what terms they used. It all helped them better understand their users and make vital changes that would improve their search results. Now with a better search experience and a more prominent placement, search usage has increased significantly. But more than just the metrics, it’s the basics they were previously missing that’s really helped them improve the overall user experience.